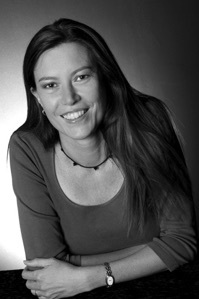 I am an author of picture books and novels for children. 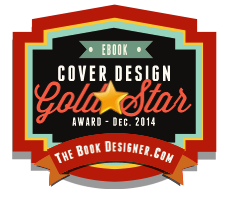 Congratulations to Dane and his team at ebooklaunch for their award winning covers of my series The Max Books! 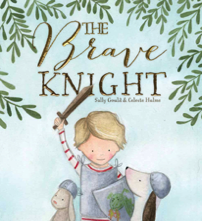 The Brave Knight, a picture book about imaginary play, will be released by New Frontier in August, 2018. Celeste Hulme has done the gorgeous illustrations.